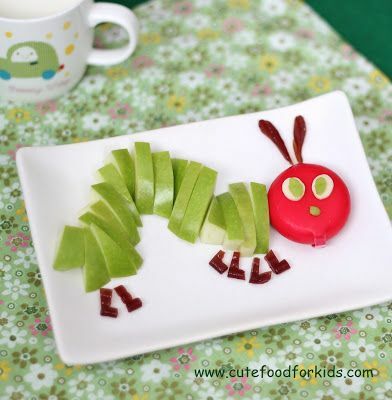 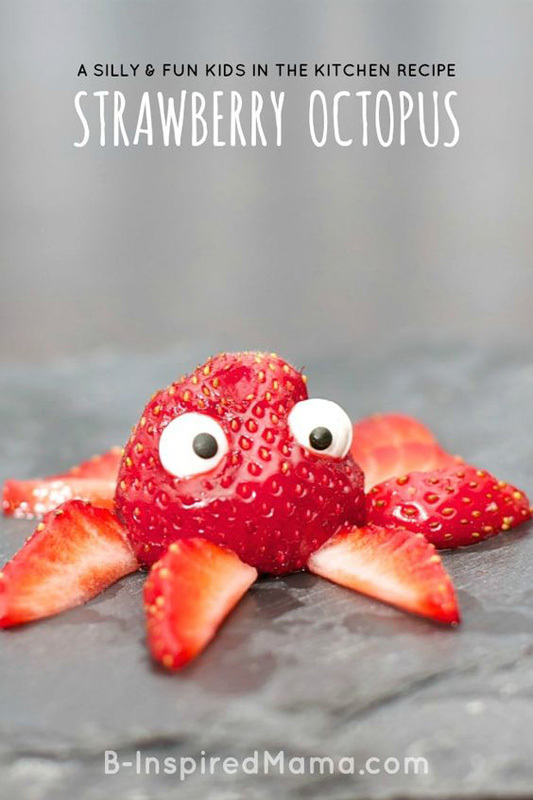 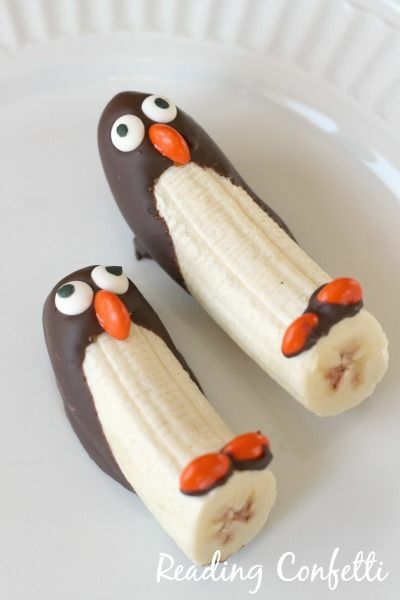 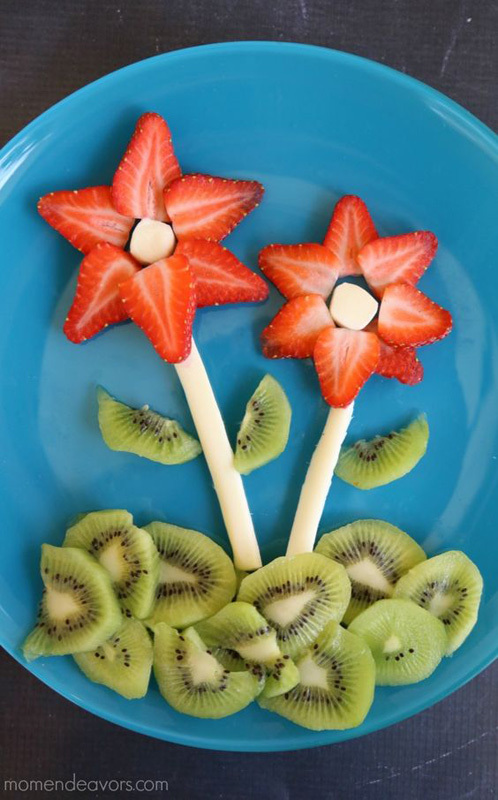 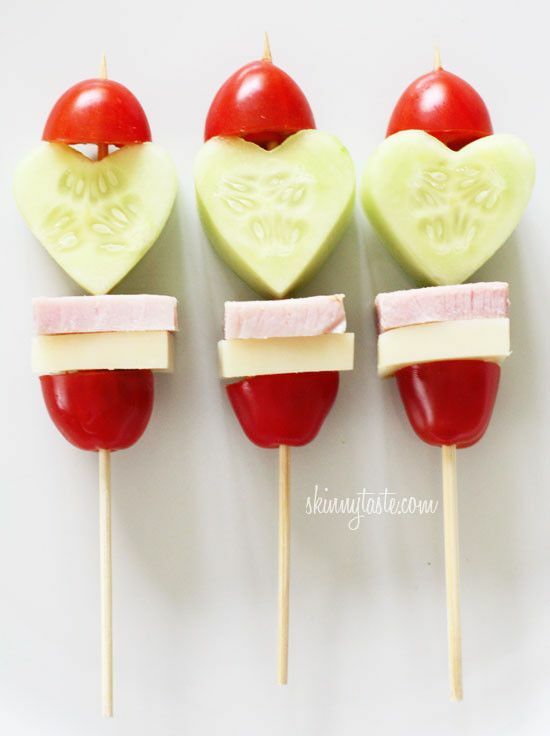 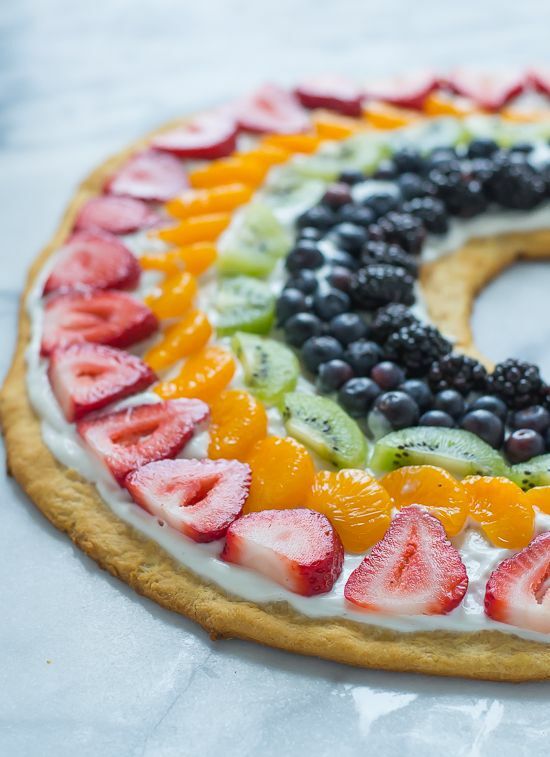 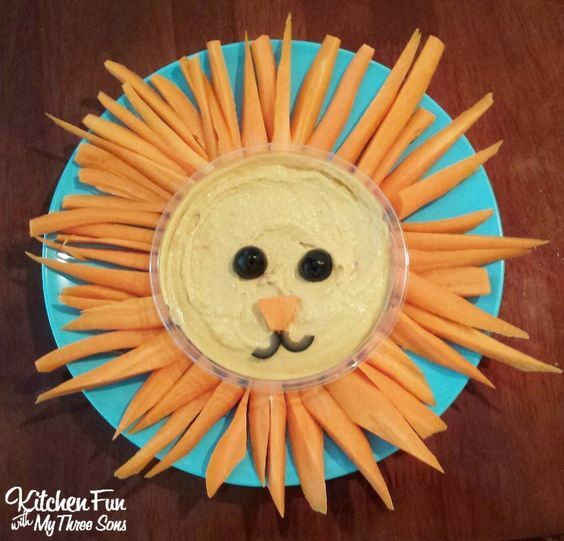 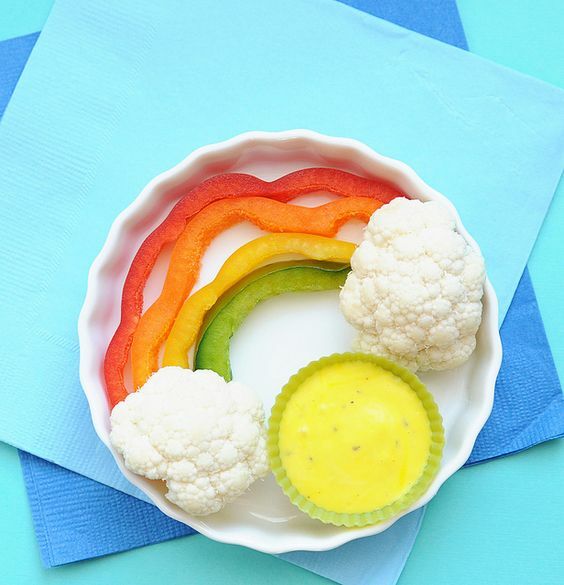 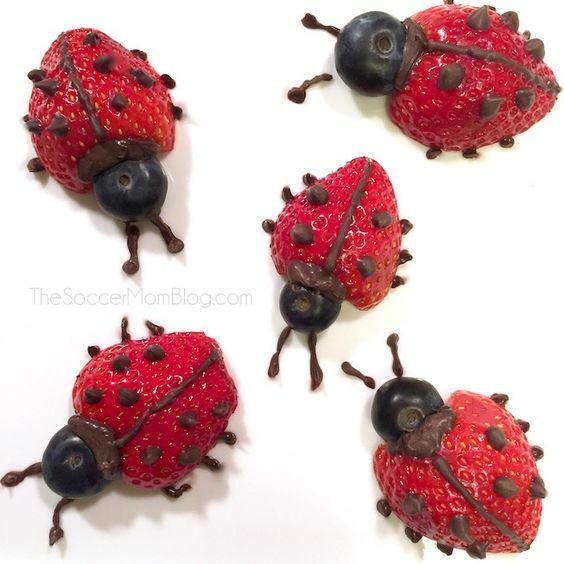 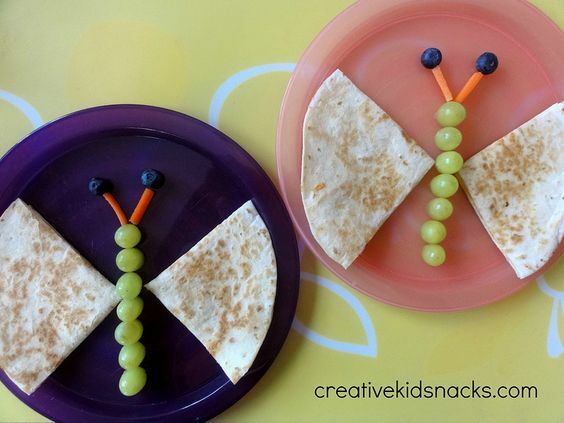 These healthy snacks are arranged in a fun and creative ways so even the pickiest eater will enjoy snack time. 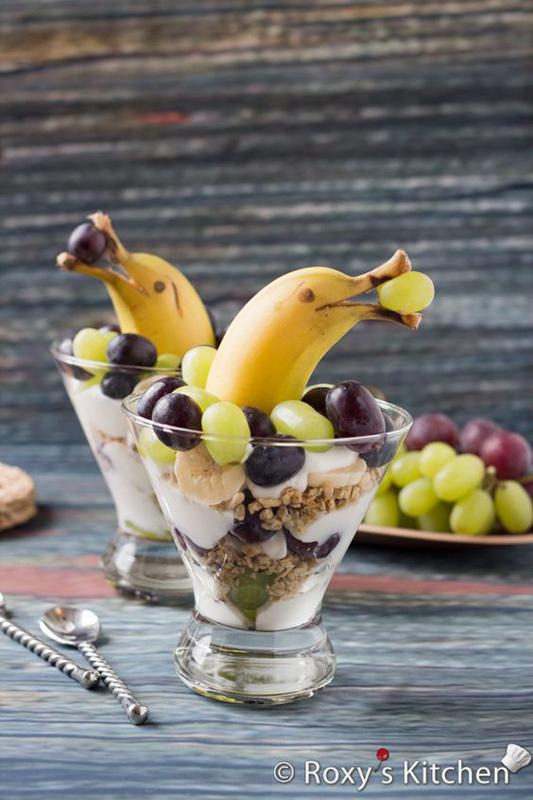 Snacking on healthy foods between meals is the key to keep from overeating and to maintaining energy throughout the day. 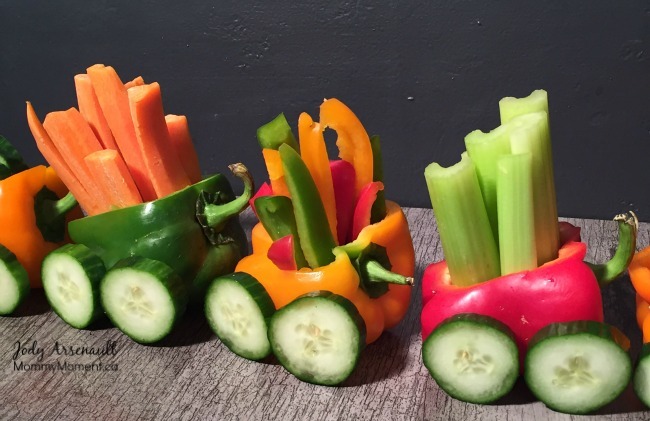 They look so good that most children will be tempted to give them a go. 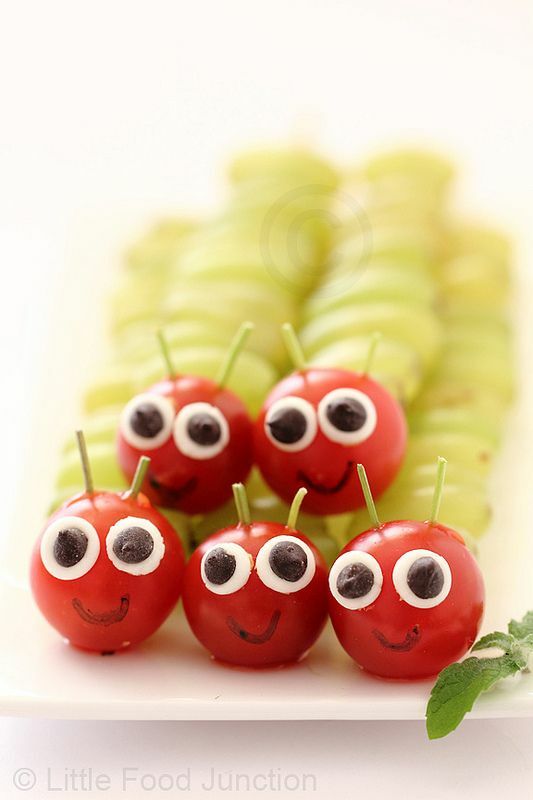 You’ll be able to sneak plenty of fruit and vegetables into their diets, without having to deal with tantrums at dinnertime.